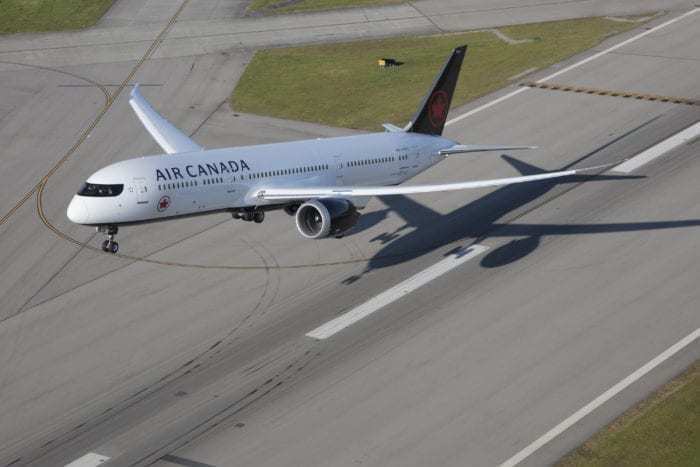 Air Canada was accused of backtracking on promised compensation after a passenger was bumped off of a flight. The passenger was originally offered $600 in compensation which rose to $800. Air Canada even added insult to injury by sending a 15% off coupon in place of the compensation! You know the feeling, you’re travelling on a flight that looks very busy. Next thing you know, the aircraft has been swapped. Suddenly the flight has more passengers than seats available. Next thing you know, airport staff are asking for volunteers to change to a different flight. This was the reality that faced Daniel Tsai in Vancouver last month. Daniel Tsai’s flight from Vancouver on the 4th February was affected by a last minute aircraft swap. This suddenly meant that the flight had more passengers than seats. As is usual in these circumstances, airport staff asked for volunteers to move to a different flight. In no particular rush, Mr Tsai accepted this offer. 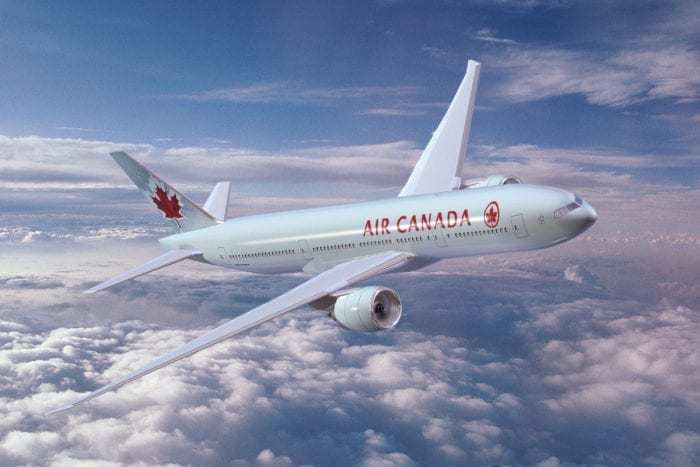 Upon taking up this offer, Mr Tsai was told by an Air Canada representative that he would receive $600 in compensation. However, when Mr Tsai went to board his new flight, the gate agent pointed out that this figure was actually now $800. Mr Tsai contacted Air Canada who reportedly told him that as he had been moved to an earlier flight he was only eligible for the discount. When he replied with his new boarding pass that showed he in fact left over 6 hours later, Air Canada offered him $300 as a goodwill gesture. 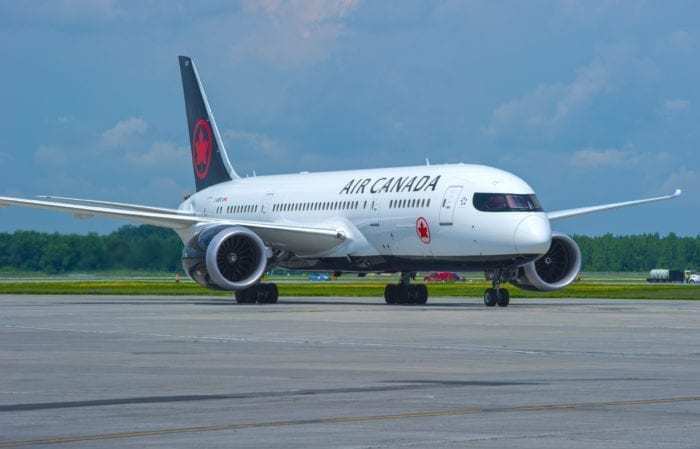 After the Canadian Broadcasting Company contacted Air Canada, the airline eventually offered Mr Tsai a further $500, bringing the total to his original agreed $800. According to the CBC, this isn’t the first time that such events have occurred in Canada. Mr Tsai is now calling on the Canadian Transport Agency to create a passenger watchdog. This, he hopes, will help passengers in a similar situation in the future. Simple Flying has contacted Air Canada for a response. Have you been promised compensation you haven’t received? Let us know your story in the comments down below!